AIKIDO is a Japanese Martial Art developed by Morihei Ueshiba. 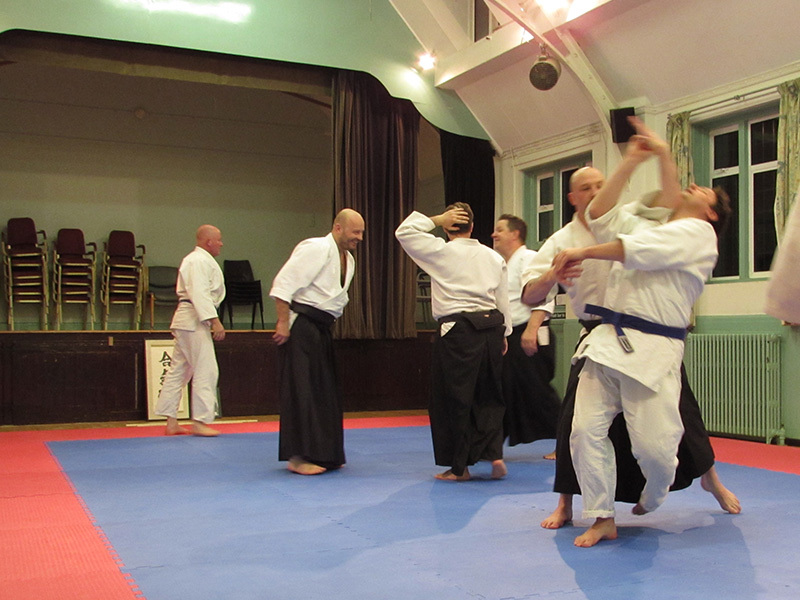 Aikido can be translated as "The Way of Harmony with Nature" and is a very effective way of defending yourself whilst also protecting your attacker(s) from injury. The self-defence techniques that you will learn range from the gentlest to the most severe – they can be devastating, ending an attack decisively in seconds, or dissipating the attack with the essence of a soft breeze. AIKIDO techniques are frequently referred to as WAZA. 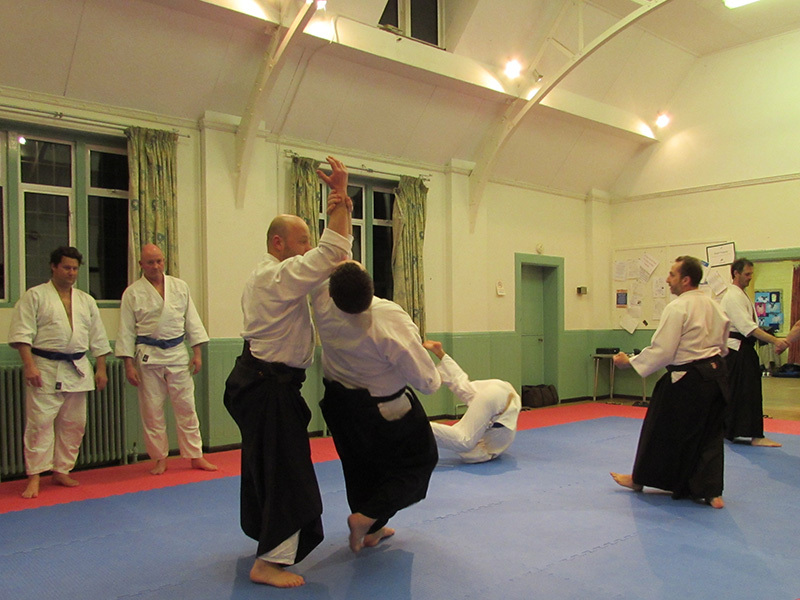 Aikido training is based primarily on two partners practicing pre-arranged forms (kata) rather than freestyle practice. 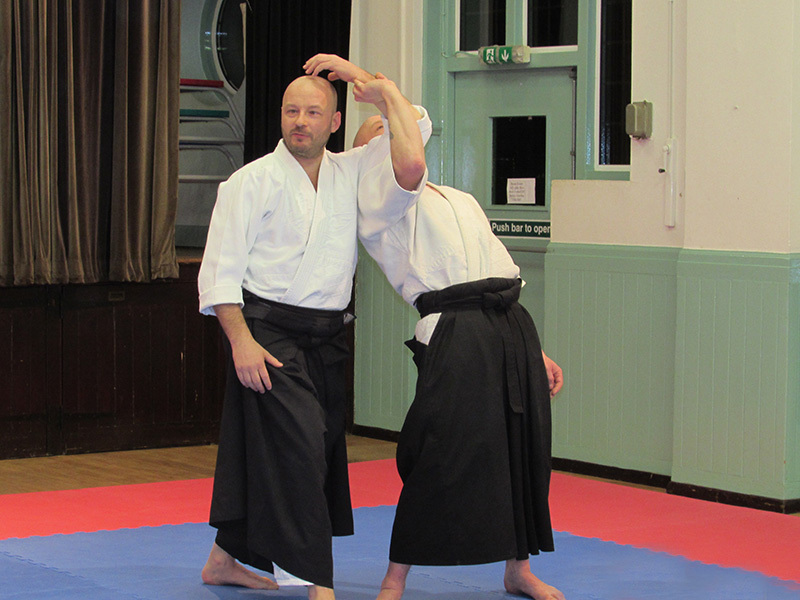 The basic pattern is for the assailant (uke) to initiate an attack against the person who applies the technique—the tori or nage (when applying a throwing technique), who neutralises this attack with an aikido technique. Holder of master scrolls in numerous different arts such as Shinkage ryu kenjutsu, Kodokan Judo (very different from the sport Judo we know today) & Daito Ryu Aiki-Jujutsu (often thought af as the parent art of Aikido. He loved to listen to the miraculous legends of the wonder-working saints "En no Gyoja" and "Kobo Daishi," and was fascinated by the esoteric Buddhist riturals. My martial arts adventure started from the age of 7 when I asked my parents if I could start Karate. This little adventure learning Kyokushinkai Karate lasted until age 24-25 during which time I was taught by some UK greats namely Sensei’s Brian Dowler, Bernard Creton, Albert Burton, Steve Arneil, Sid and James Lockless, and the inimitable Frank Perry Shihan. Read More..
What Are The Most Expensive Costs For A Martial Art School? AIKI Peace Week Seminar. Thursday 24th September 2015. Time: 06:15pm - 09:15pm. The cost is £10. 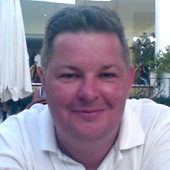 (all of which will be donated to the charity Aiki Extensions). The cost is £20 per day.